After a brutal beating nearly kills her, Sheila William’s emotional recovery is at risk when she feels someone is watching her. The woman Rick Smyth desires shut him out of her life after being attacked in her home. Now she feels threatened by a stalker and turns to him for protection. 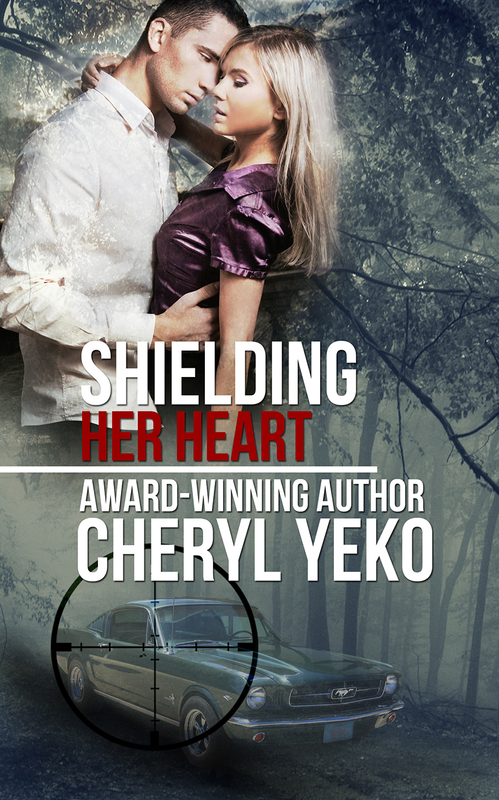 This time, not only does Rick vow to keep her safe, he’s determined to win Sheila’s heart as well.